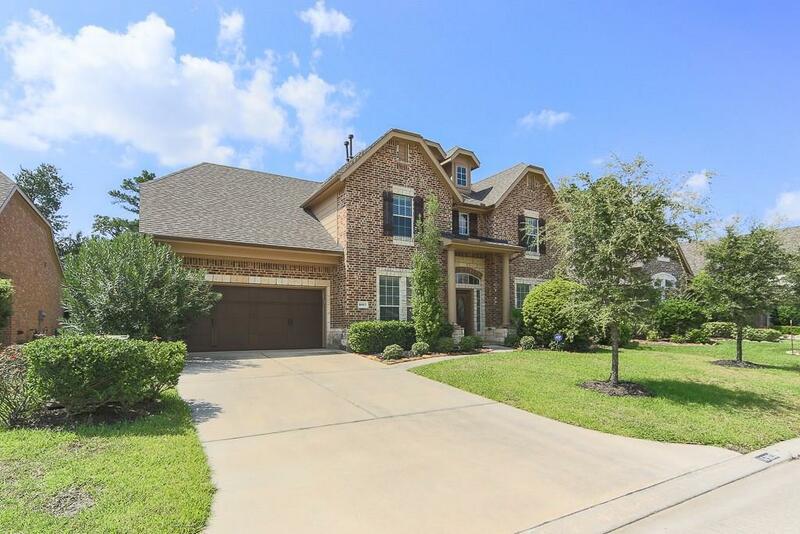 Beautiful executive home centrally located with many different avenues in and out. 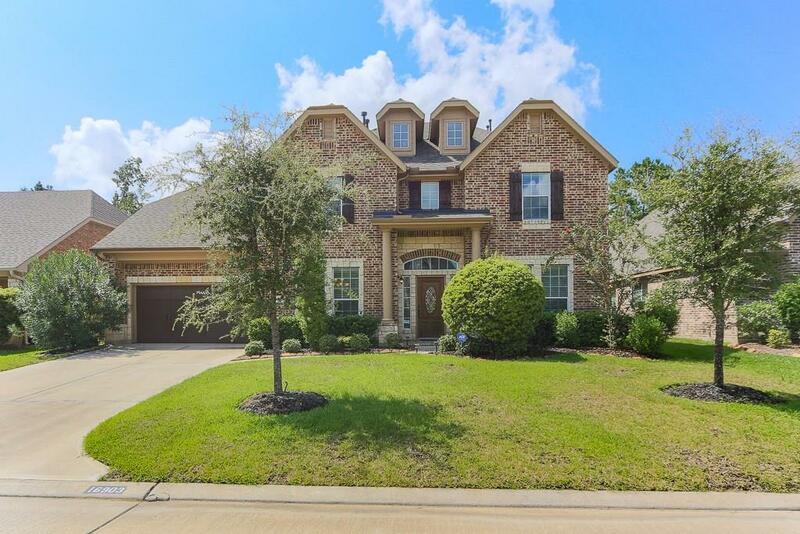 Just minutes to Tomball Parkway, Grand Parkway, Sam Houston Tollway and I-45. Excellent Klein Schools. 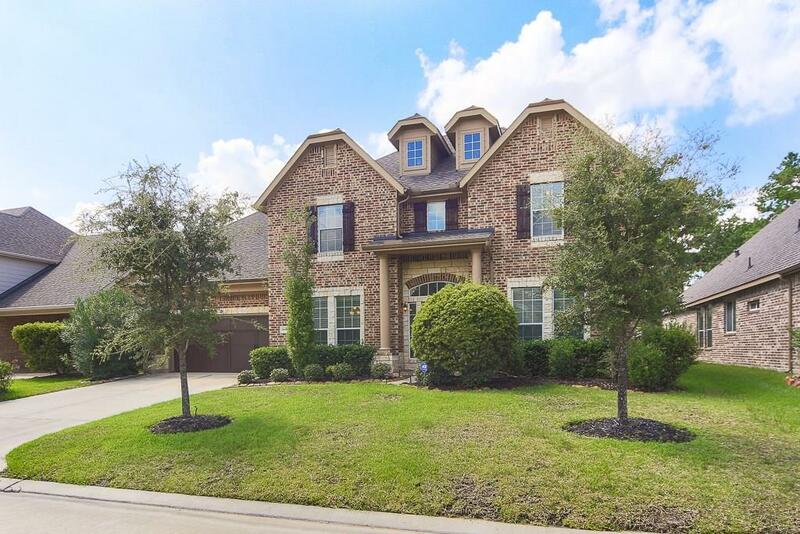 Family room with tons of natural light, two story soaring ceilings and open to kitchen. Kitchen has granite, gas cooktop and nice pantry. Breakfast nook is sunny and bright with a great view of the back yard. All rooms are oversized with nice closets. 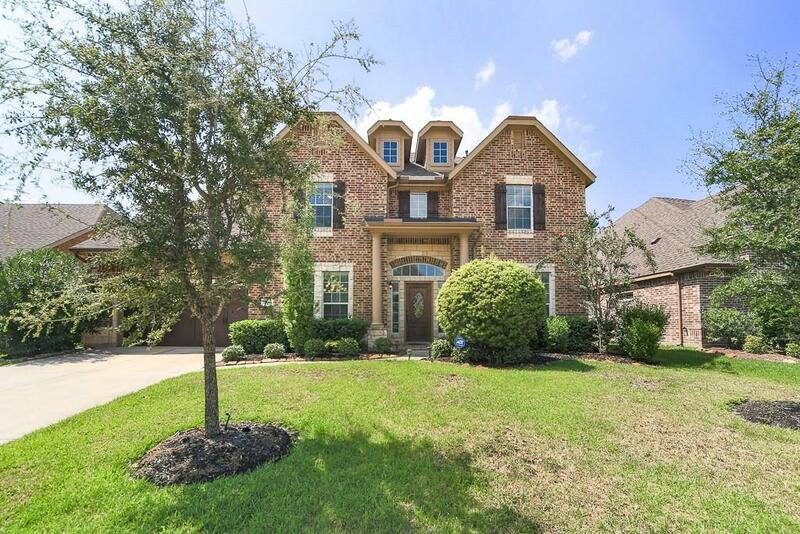 Grand two story entry flanked by executive office w/ French doors and banquet size formal dining. Beautiful wood floors in office, formal dining and den. 18' tile in entry, kitchen, breakfast and laundry. This home has been a vacation home and has had minimal wear.